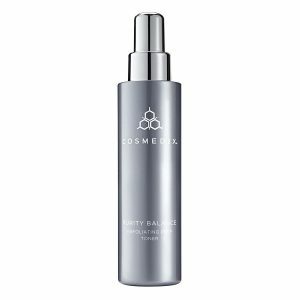 Cosmedix Clear works to draw out pore-clogging impurities and helps balance oil production with a combination of kaolin clay, salicylic acid and sulfur. 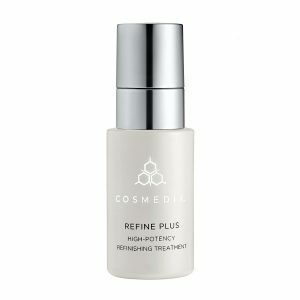 Niacinamide helps improve skin’s texture, while soothing botanicals help reduce the appearance of redness. 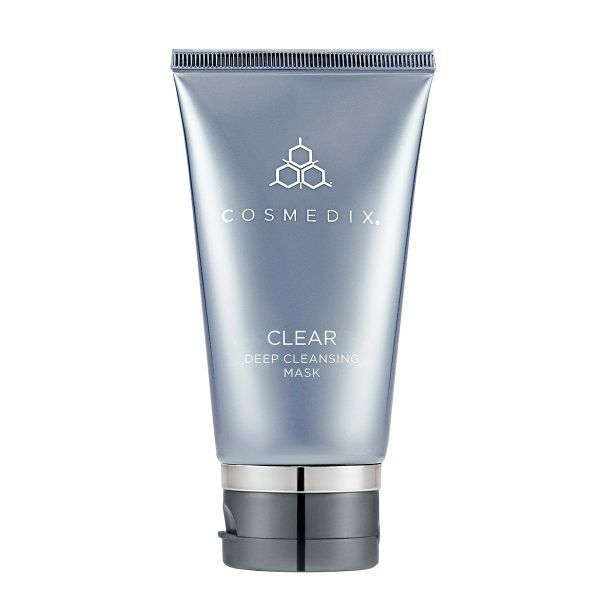 Add Clear to your weekly regimen for clearer, healthier-looking skin. Go ahead, pamper yourself. 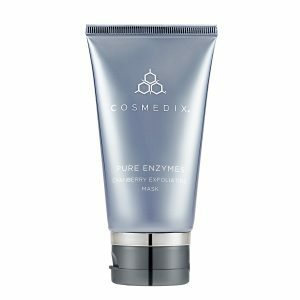 Night – Apply a generous amount to damp, clean skin 2-3 times weekly. Leave on for 5-10 minutes. Rinse clean with water.